Awarded seven TripAdvisor Certificates of Excellence for seven of the best hotels and resorts in Sardinia. 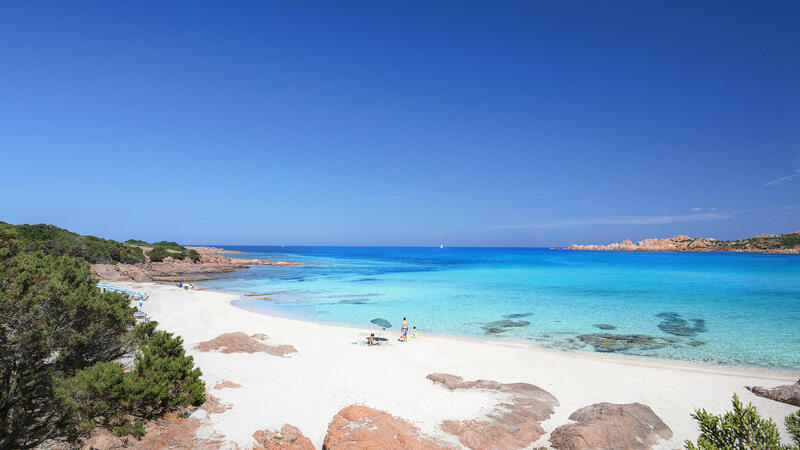 Delphina Hotels & Resorts, a guarantee of excellent holidays in Sardinia. 2015 started with the fantastic recognition of all the Delphina Hotels and Resorts by TripAdvisor, the most famous review site in the world, which awarded seven Certificates of Excellence and declared them to be among the best hotels and resorts in Sardinia. That Delphina is one of the outstanding organizations in Sardinia is by now common knowledge and clear to everyone, but I’m not writing this out of any desire to show off, or give myself airs and graces. I decided to write about this because I am deeply proud to be part of one of the most important companies in Sardinia, a company that is now more like a family, as much for those of us who work behind the scenes as for all those who have chosen for years to spend their holidays here “at home” with Delphina, thus showing their affection for us, just like in a big family. And it is precisely as a result of these demonstrations of appreciation and affection that the latest of many accolades has been awarded to Delphina: the much sought-after Certificate of Excellence from TripAdvisor, the most popular travel web portal in the world. So yes, it is thanks to all of you that this year as in previous years, ALL the Delphina hotels have received this popular acknowledgement from Tripadvisor. Only those structures that are considered by holidaymakers to have achieved an overall minimum mark of 4 out of 5 are eligible to receive Excellence, in addition to having had to satisfy a series of important requirements regarding services and facilities. Through the thousands of your reviews you have chosen to show us your complete satisfaction and your appreciation, often even exceeding your expectations. You told us about your best memories of the summer spent together, the most exciting and moving moments, maybe brought back by the intense aroma of the Gallura nature or by a fiery sunset over the sea, you remembered us by name, you thanked us, praised us, you made us smile with family stories about things that happened in our Hotels, you gave us advice… In short, you have made us love and enjoy our work even more. It has been wonderful to be with you. 7 important TripAdvisor recognitions, one for each Hotel. 7 examples of Excellence awarded by you travellers, both old and new members of this wonderful family that is Delphina. We don’t have many opportunities to do this, so we would like to take advantage of these few words to show our deep gratitude and sincere affection to all our loyal guests, and share another great achievement with you. A HEARTFELT THANK-YOU TO YOU ALL!